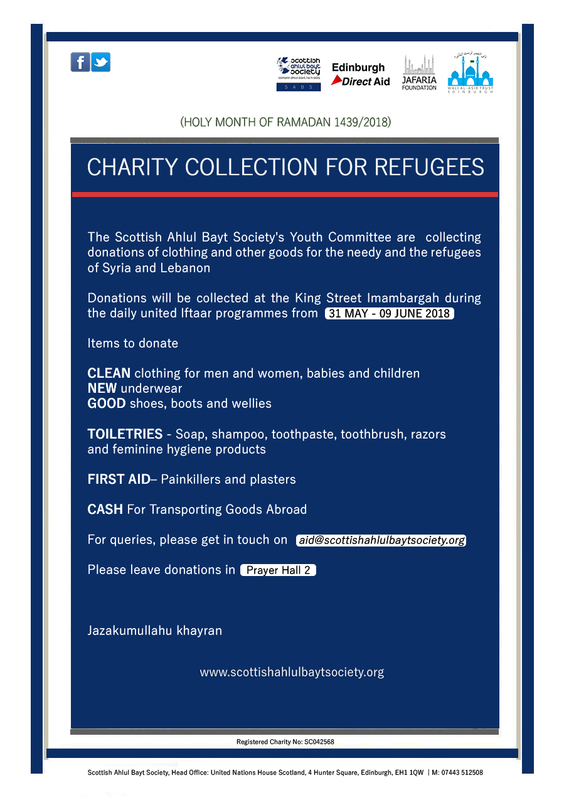 13/06/18 – As we come to an end of this Month of Ramadan, a collection of donations from the Shia Muslim community of Edinburgh was undertaken by the SABS Youth Committee. 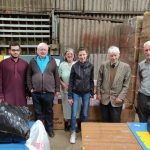 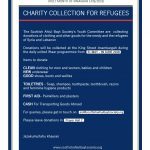 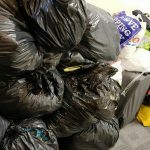 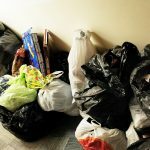 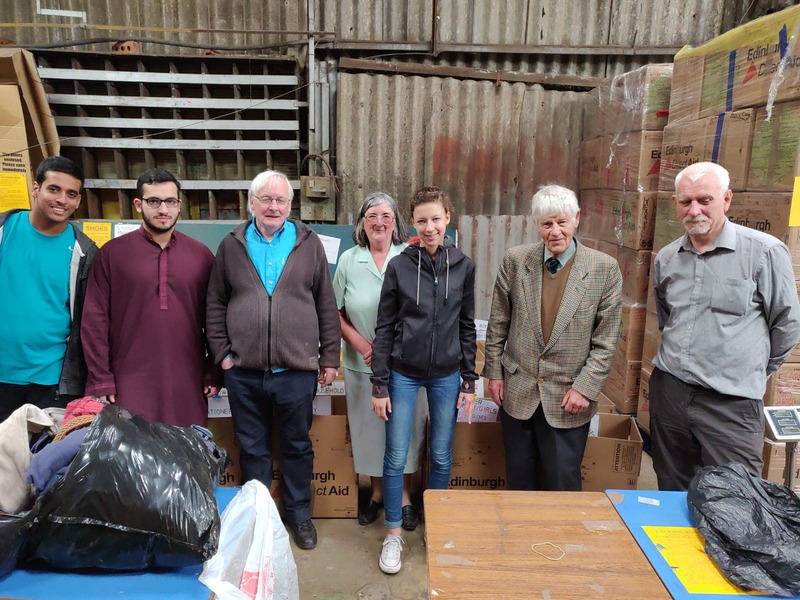 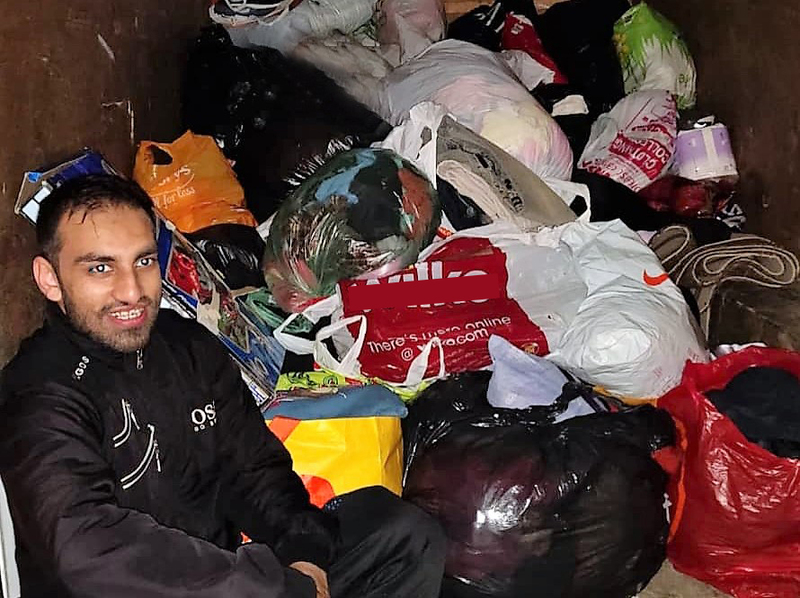 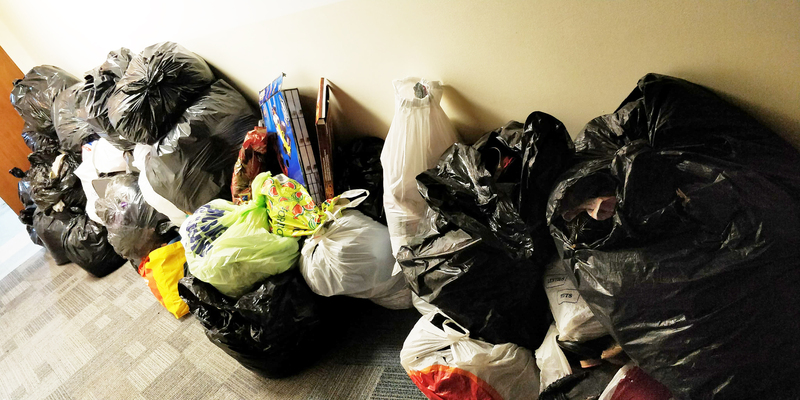 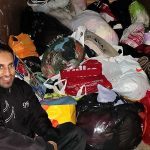 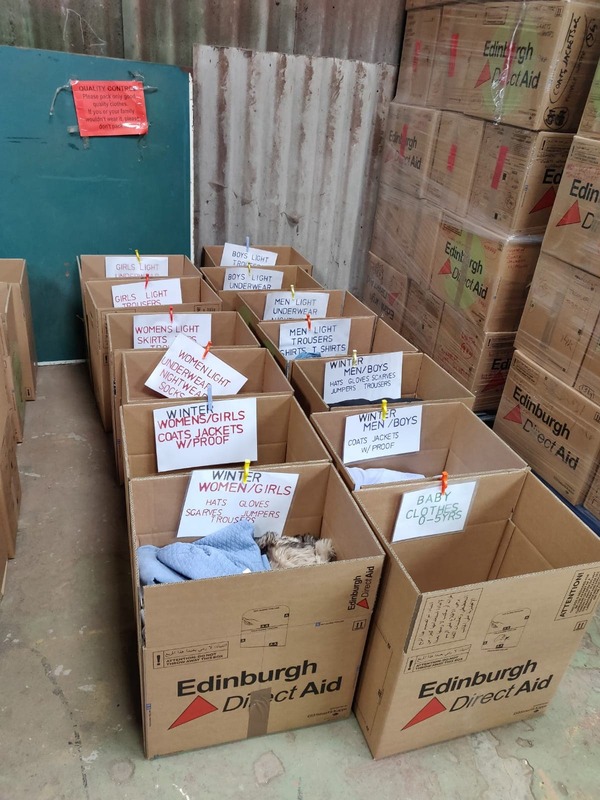 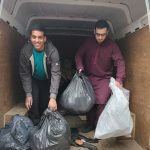 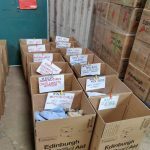 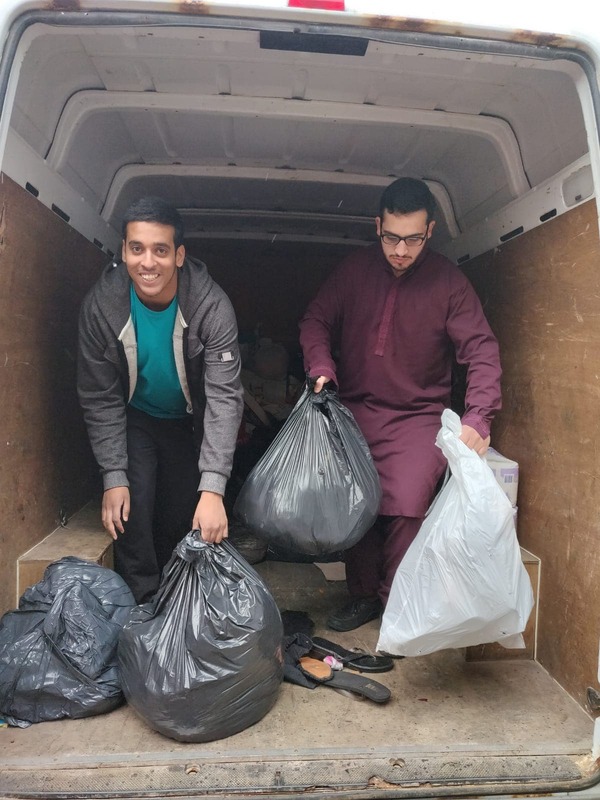 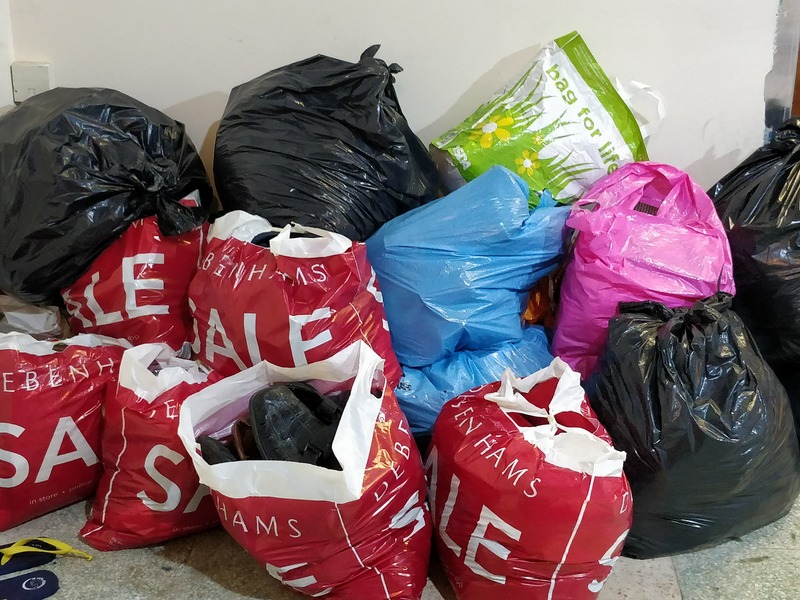 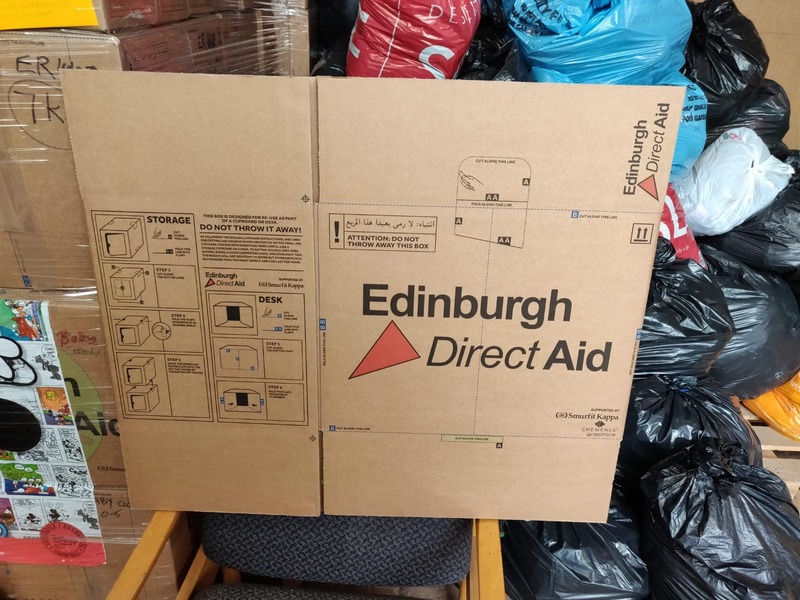 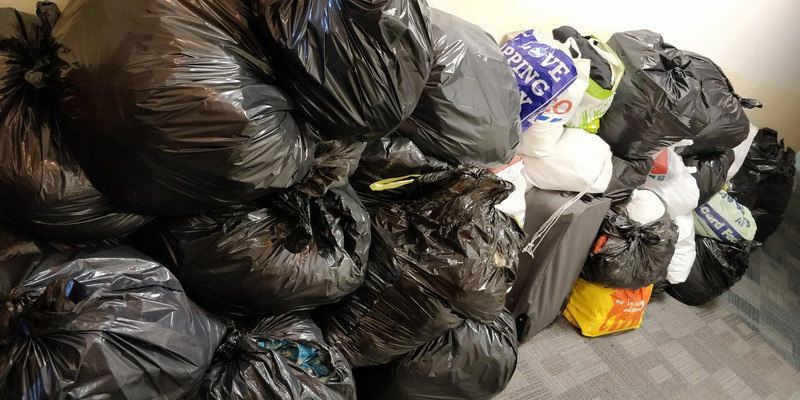 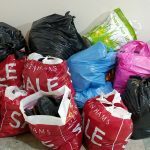 Clothing, toiletries, and cash donations were among goods collected for refugees as part of the community-wide operation and were supplied to Edinburgh Direct Aid who will be making a shipment soon to be sent to refugee camps in Syria and Lebanon. 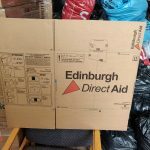 We thank Edinburgh Direct Aid and all community members who most generously donated to this cause.